Established Since 1991, the Stable Lodge Hotel Bangkok has provided guests with a friendly welcome and first class service and facilities. 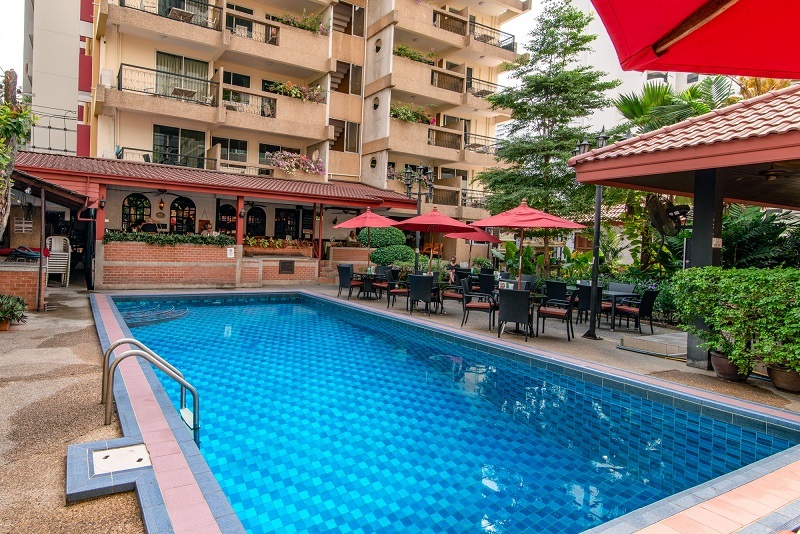 Stable Lodge Hotel Bangkok is a boutique Bangkok hotel located on Sukhumvit Soi 8 in a safe and secure neighbourhood, close to many of Sukhumvit business towers, entertainment and shopping centers. 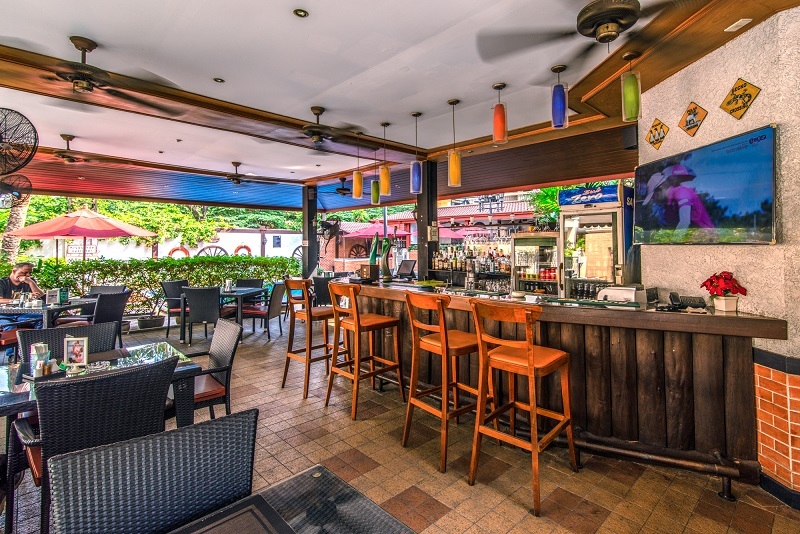 Sukhumvit Soi 8 is a popular street with numerous multinational restaurants available for lunch and dinner. 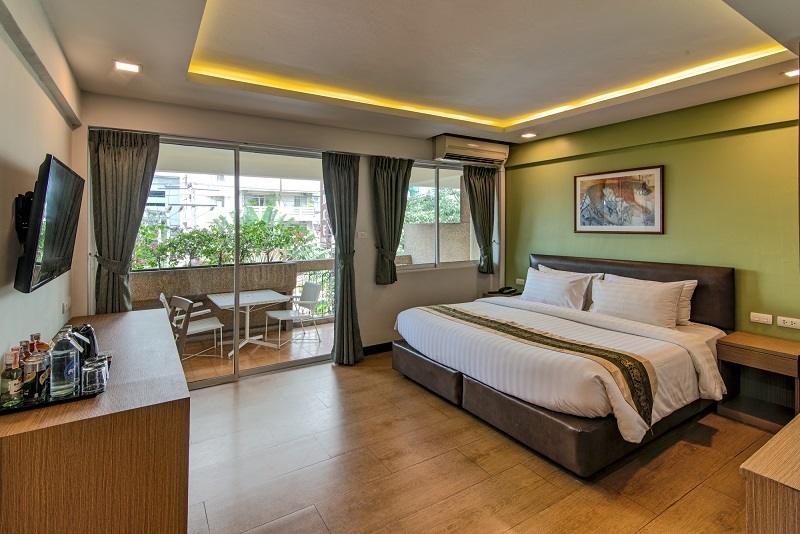 Stable Lodge Hotel Bangkok fantastic location is situated just a few minute walk away from Nana BTS Station., linking to the Suvarnabhumi Airport rail link and the MRT underground, giving you easy access to Bangkok or a 40-minute drive from Suvarnabhumi International Airport. The interior decor of the hotel combines a modern rustic interior with Scandinavian influences making your accommodation in Bangkok a comfortable experience. This Bangkok hotel features 51 contemporary bedrooms incorporating the Scandinavian style with beech wood furnishings, all with mini-bars, air condition, telephone, satellite TV, bathroom amenities and private balconies. Stable Lodge Hotel Bangkok offers comfortable rooms, outdoor swimming pool, indoor and outdoor restaurants, complimentary Internet Wi-Fi access and in-house travel agent. In addition luggage storage at the 24-front desk and free parking on site. The ground floor of the hotel boasts a popular Scandinavian restaurant with outdoor and indoor sections serving classical Danish, Swedish and Norwegian dishes as well as a great selection of Thai favourites. Check out our great room and suite photos and plan your next trip to Stable Lodge. Read what our guests are saying about their experiences at Stable Lodge.